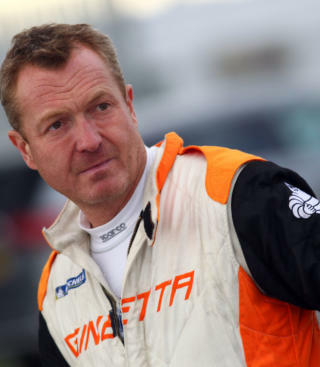 This may only be their third year as part of the Ginetta family, but the Elite Motorsport squad are expanding a rather rapid rate. 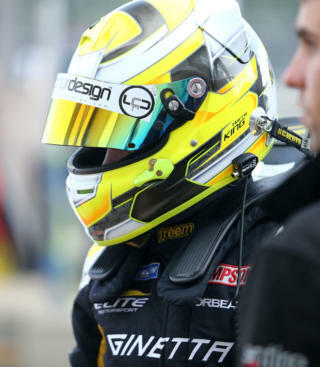 Following four years of success in the Ginetta Junior Championship, the racing team are expanding into the G40 Cup and Michelin Ginetta GT4 SuperCup for 2018 with no less than nine drivers on their books for the first rounds of the BTCC and British GT support series. 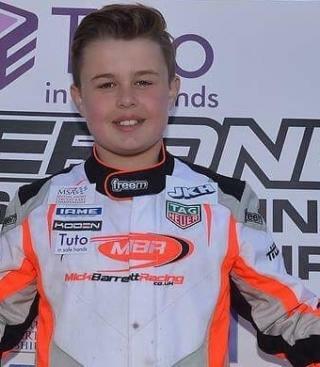 Headlining proceedings is 17-year-old racing driver Harry King. 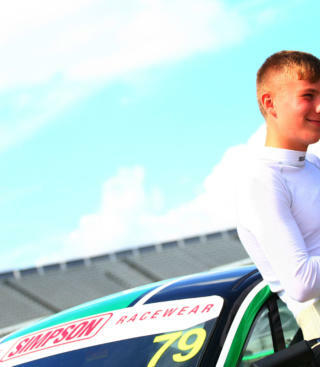 The former Ginetta Junior race winner continues his motorsport journey up the motorsport ladder with the team as they too make their debut in our flagship series; the Michelin Ginetta GT4 SuperCup. 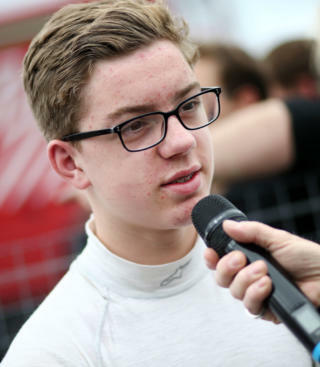 Meanwhile, a six-car entry into the Ginetta Junior Championship will keep the Norfolk team pretty busy during the 10 TOCA events. 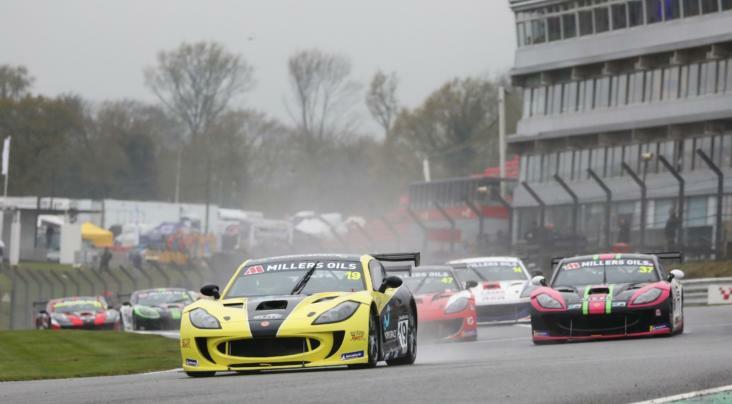 Adam Smalley leads the Junior line-up following his victory in November’s Ginetta Junior Winter Series at Brands Hatch, but teammate Greg Johnson - who finished third in the mini-series – will be gunning for glory. 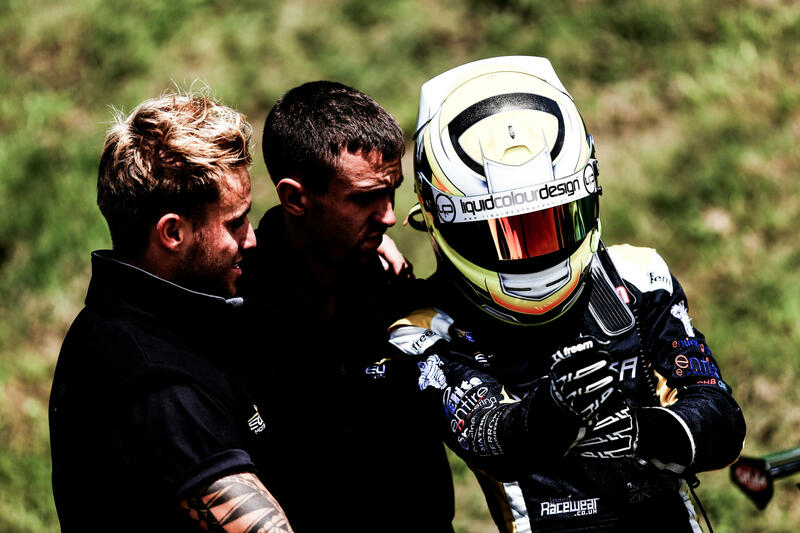 Fin Green completes the team’s roster of returnee drivers. 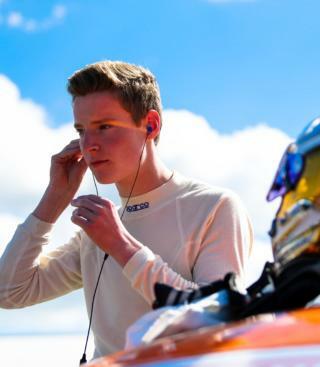 Louis Foster, who claimed the Rookie Championship in the Ginetta Junior Winter Series, returns as one of the team’s rookie drivers, alongside Rookie vice-champion James Hedley and Ginetta Junior Scholarship frontrunner, Jonny Wilkinson. 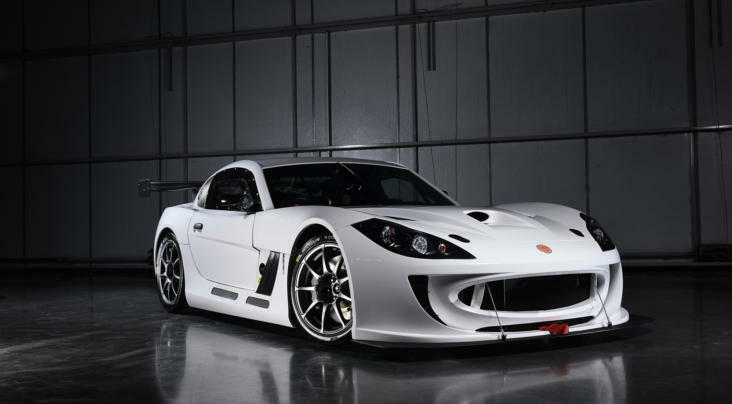 The third string to Elite’s bow this season is the Ginetta G40 Cup; a championship aimed at drivers who have recently shed their novice crosses. 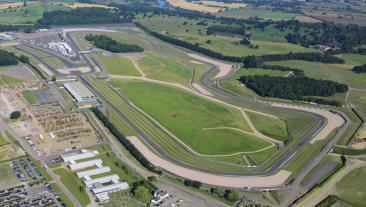 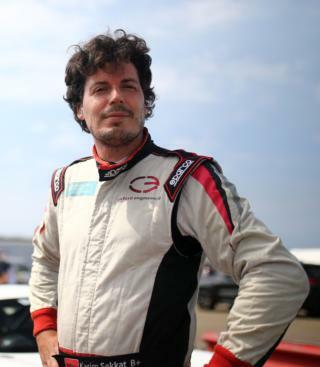 The team will run returning driver Karim Sekkat and Ginetta Racing Drivers Club graduate Jamie Hopkins.